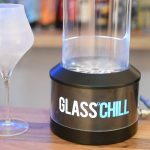 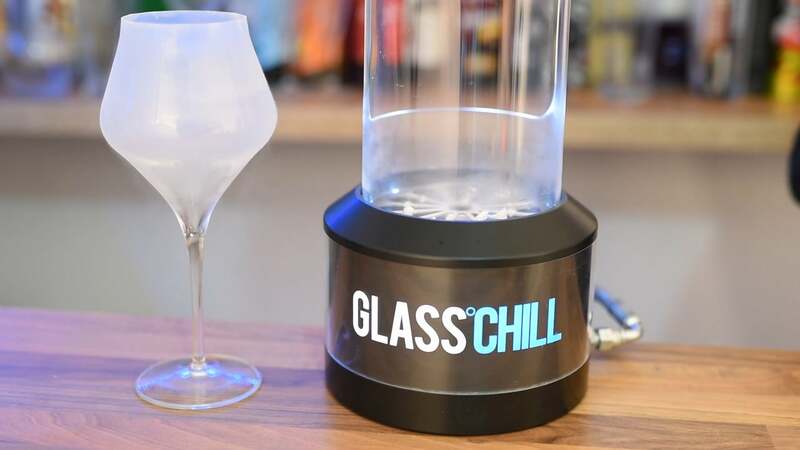 The GlassChill Machine rapidly chills any type of drinks glass below freezing. 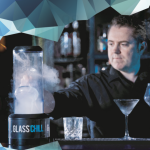 Quick, easy and safe to operate. 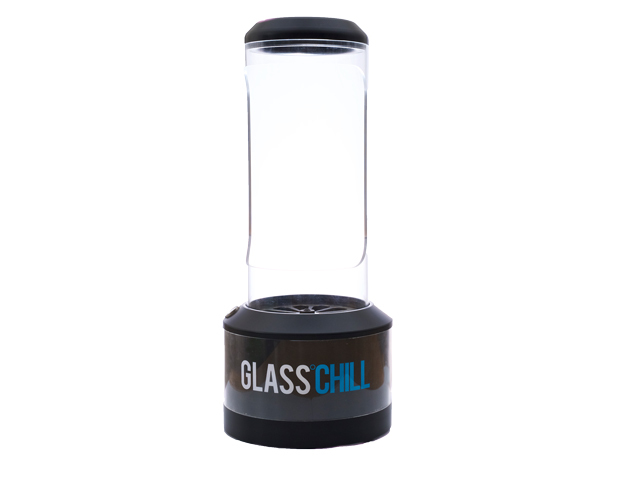 At the push of a button the Machine will automatically inject CO2 into any drinks glass. 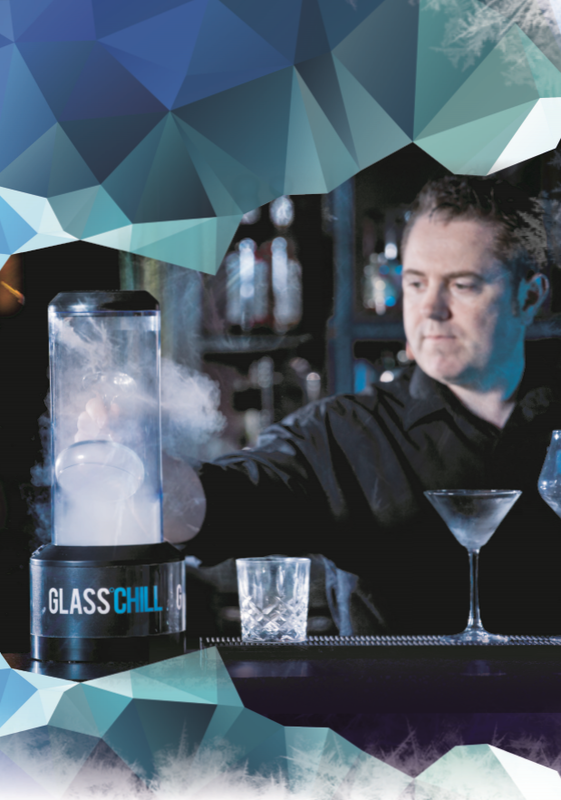 The Machine creates fantastic theater that will amaze your Customers and ensure they drink from cold clean glasses every time.